Making the News! AMC’s Lodge 49 Premieres Tonight! 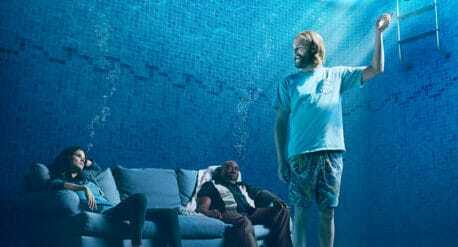 Described as a show that “… defies expectations of what an AMC series might, or should, look like… “ by Variety, Lodge 49 tells the tale of Sean “Dud” Dudley, optimistic ex-surfer who is left adrift after his father’s death until he finds fellowship at the mysterious, fraternal Lodge 49. Also, check out the shout out that 11Alive Atlanta gave to us! SCREENLAND – NOW AVAILABLE ON NETFLIX! Congrats to all who worked on the project! 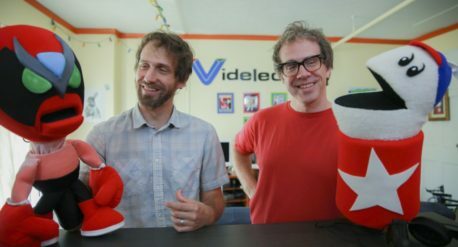 It’s been over a year since the premiere of Screenland on RedBull TV, but we are proud to announce that Screenland has also launched on Netflix! In conjunction with School of Humans, Moonshine Post worked on the entire start-to-finish post production workflow, everything from dailies, editorial, finishing, mixing, and finally, delivery. 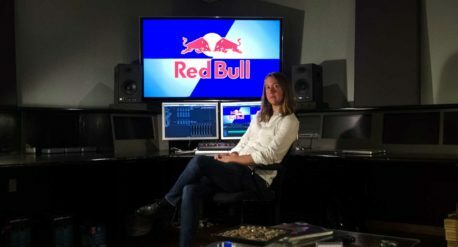 Check out the RedBull original series Screenland on Netflix here.